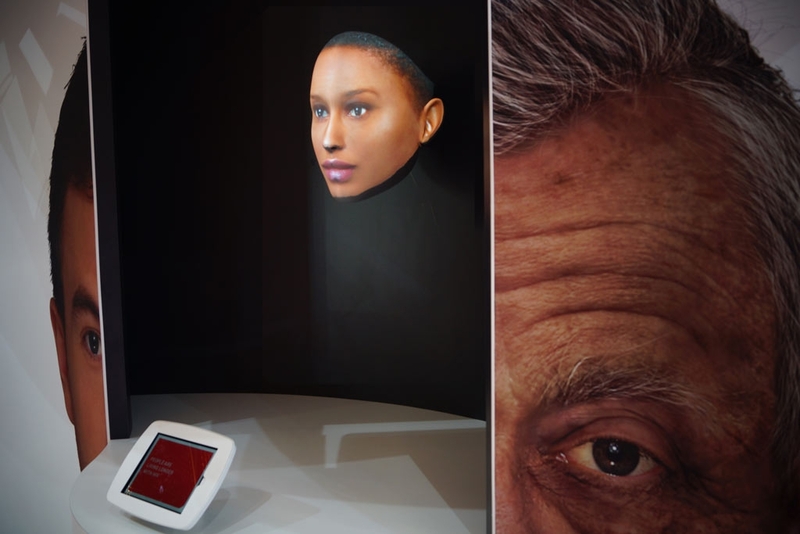 The finished project was developed for Pharmaceutical company, Gilead Sciences who wanted to show as realistically as possible the accelerated ageing effect that traditional AIDS drugs have on patients. Our client, DDB Remedy could give us only 5 weeks to develop our extensive proposal. 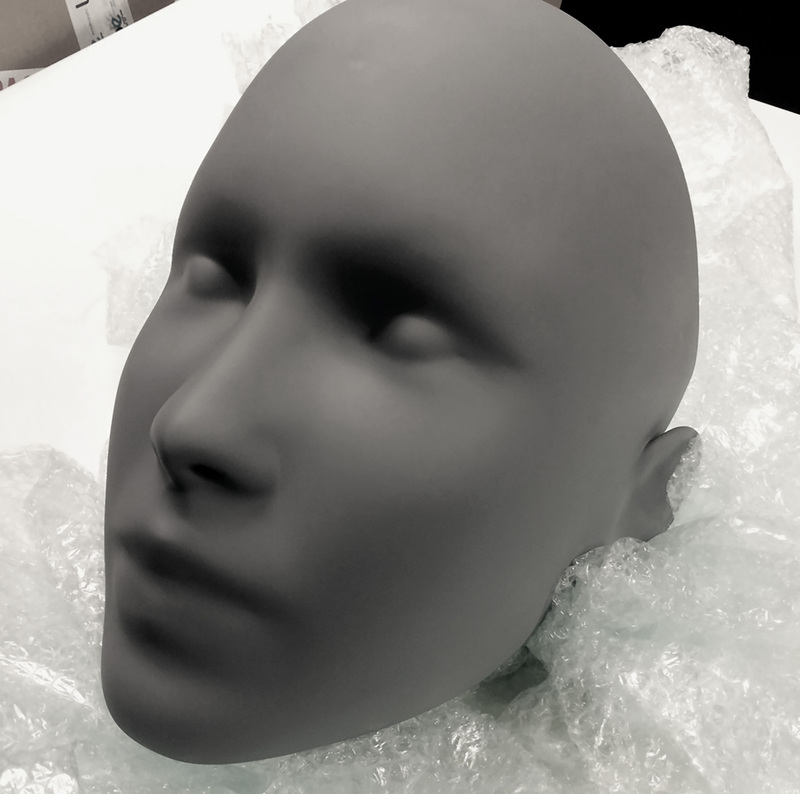 This involved sourcing models to be photographed, creating a composited 3D head which was 3D printed and guiding the photographic re-touchers through the process. 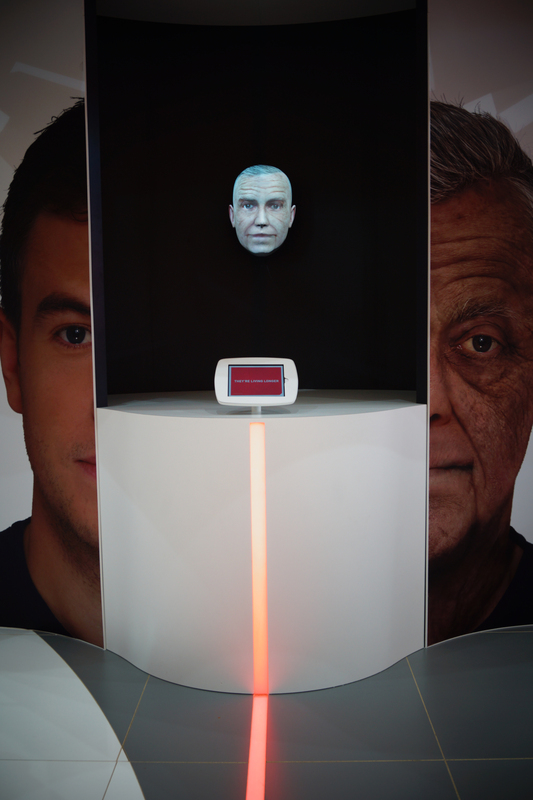 The final 3D model was installed at the European AIDS Conference in Barcelona in October. The results were staggeringly realistic and were the must see exhibition of the show.